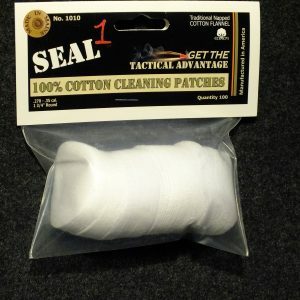 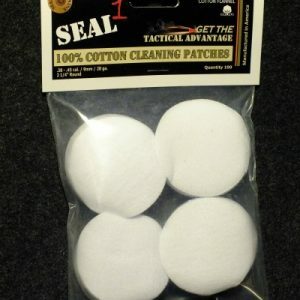 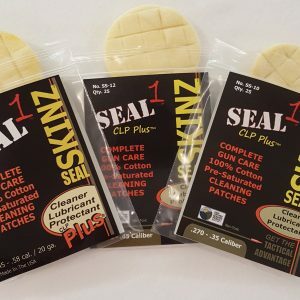 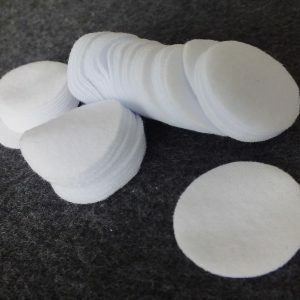 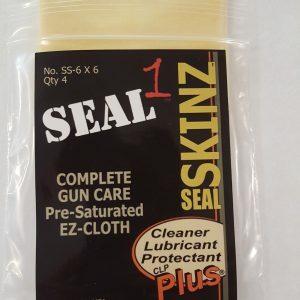 View cart “SEAL 1 SEAL SKINZ .270-.35 Pre Saturated Bore Cleaning Patches” has been added to your cart. 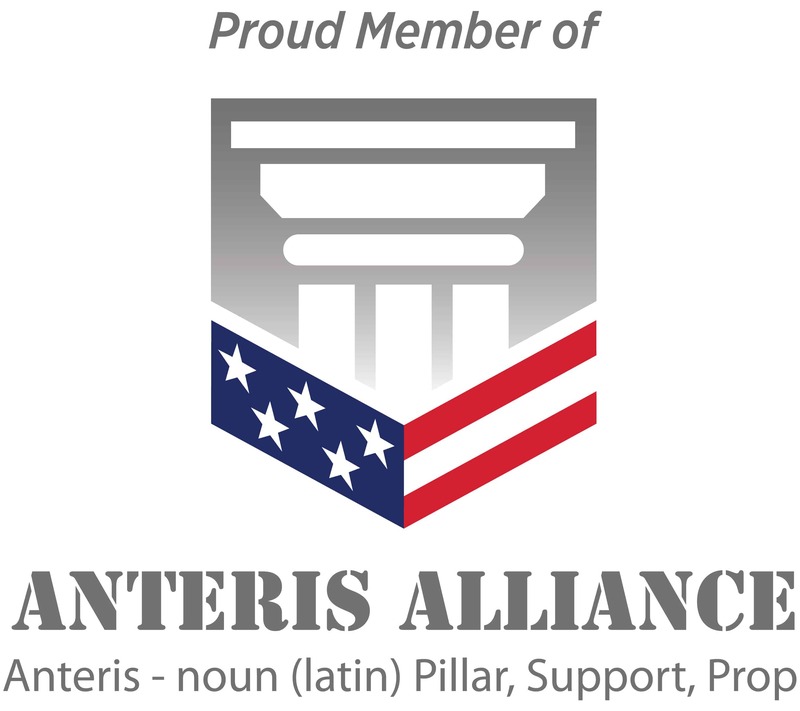 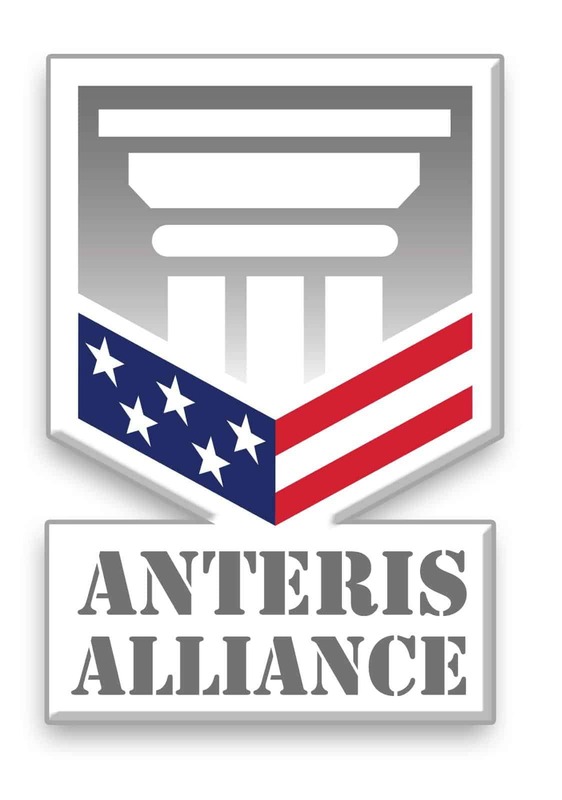 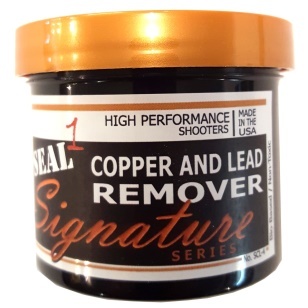 Removes Copper and Lead from the bore without the use of toxic chemicals. 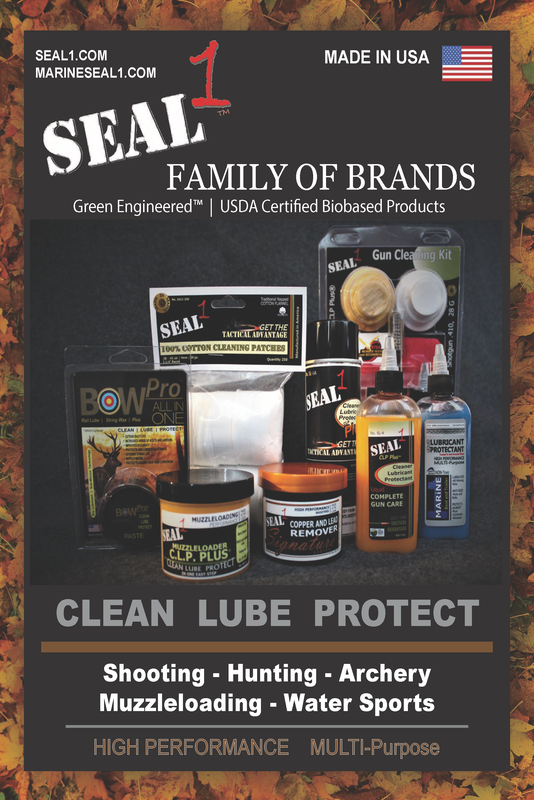 State of the art technology is used to remove Copper and Lead fouling from the bore without the smell or dangerous chemicals normally used.